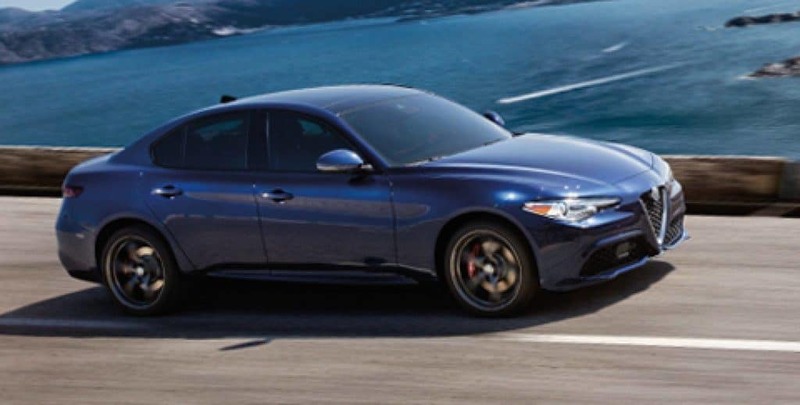 An exclusive selection of remarkable sport sedans—all providing a truly exhilarating driving experience. 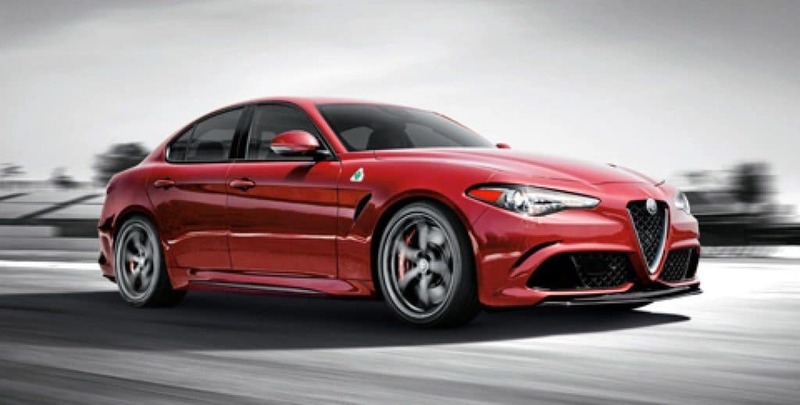 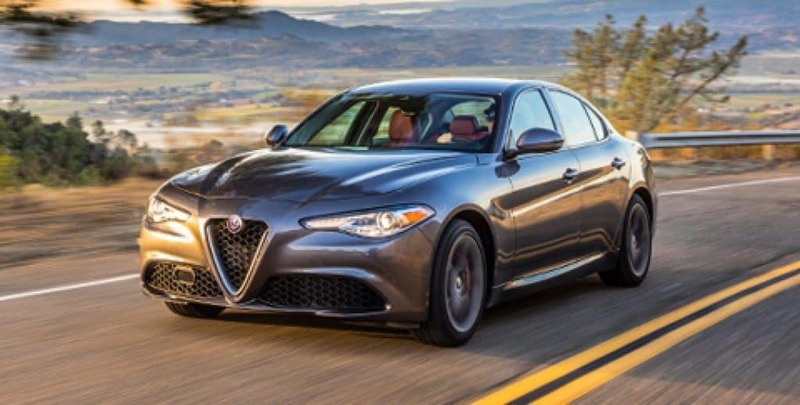 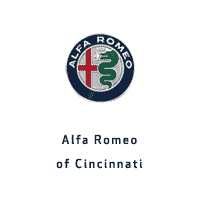 Alfa Romeo is returning to its roots with a world-class sport sedan designed to excite. 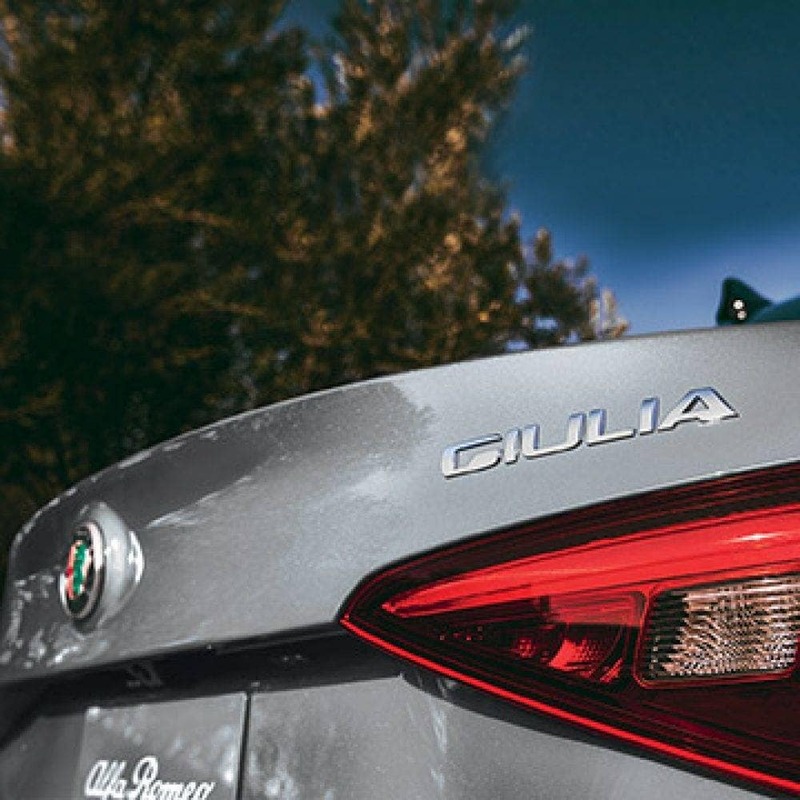 Harmonious elements complement distinctively elegant lines. 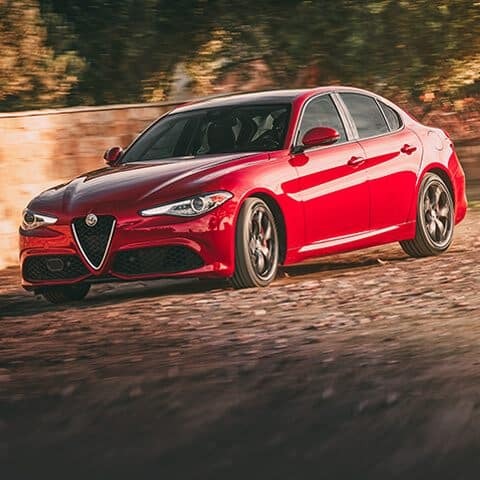 Romeo has pulled out all the stops with a sport sedan that exudes pure emotion. 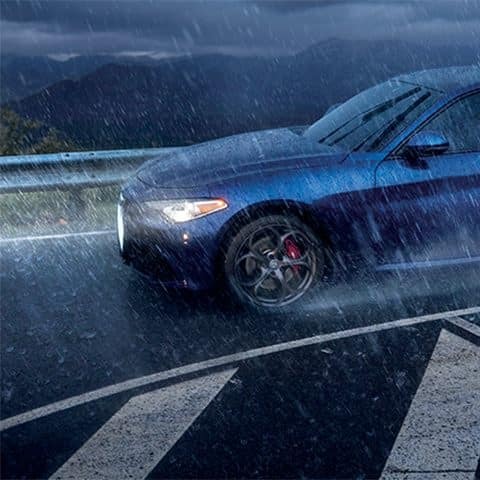 The Chassis Domain Control optimizes handling and performance by managing all of the vehicle’s active systems. 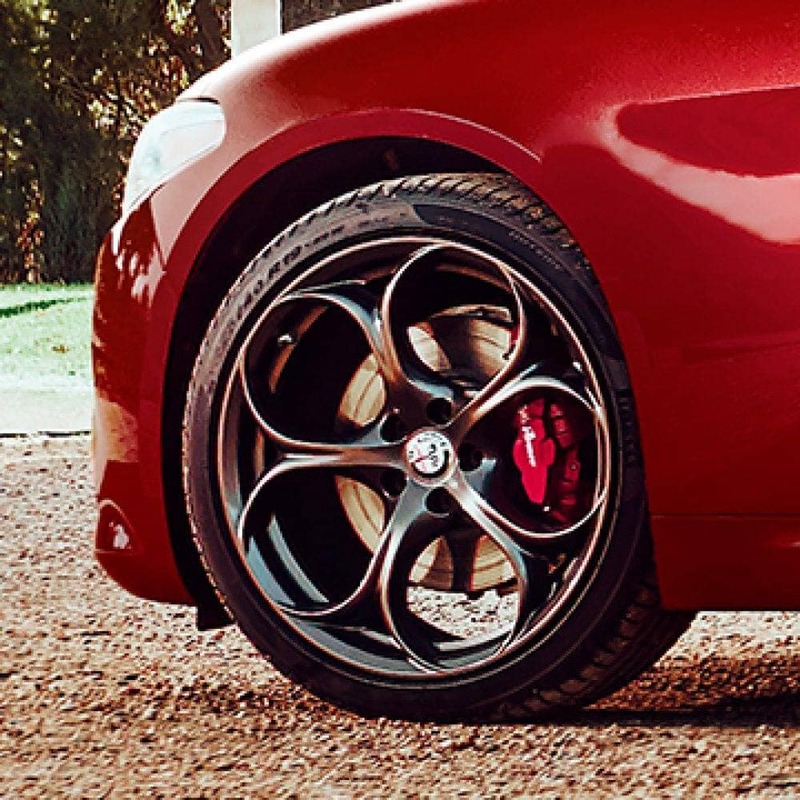 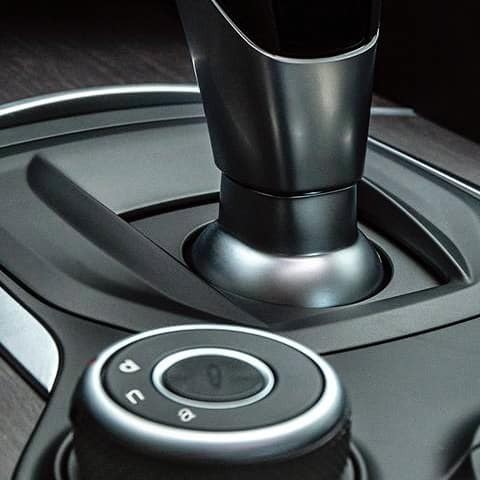 The Alfa DNA Drive Mode Selector delivers active suspension response for better handling and control. 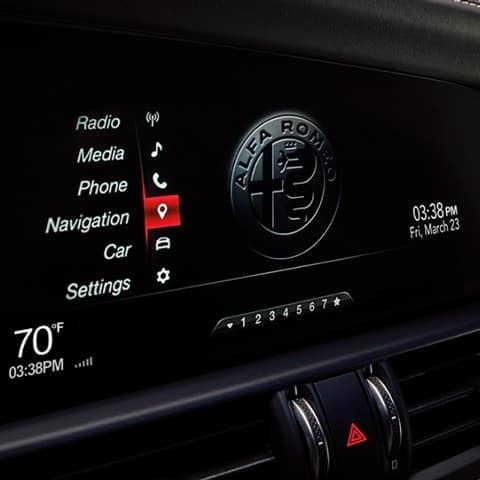 The 8.8‑inch widescreen color display features Apple CarPlay® support and Android Auto™ so you can stay connected to your phone without taking your eyes off the road.